PHUKET: Rescuers were hunting on Wednesday for an army helicopter with nine people aboard that went missing during a mission to retrieve five bodies from a previous crash, a military spokesman said. 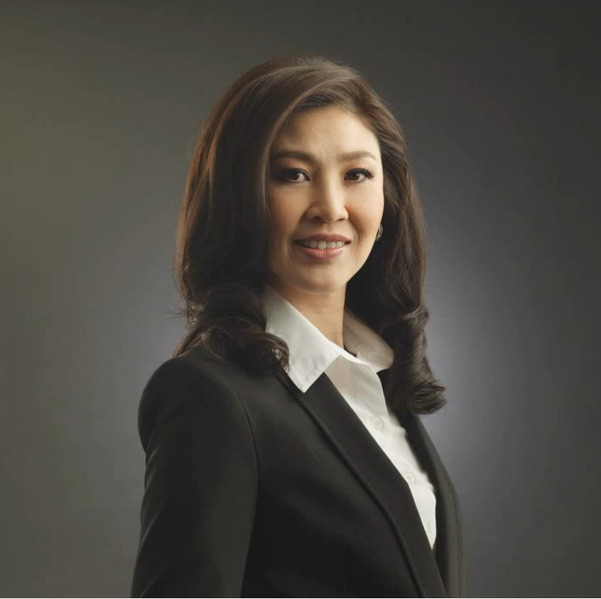 THAILAND: Prime minister-in-waiting Yingluck Shinawatra was on Tuesday approved to enter parliament, election officials said, paving the way for her to become the country’s first female premier. THAILAND: Defeated Democrats launched a legal bid Friday to ban the victorious party of fugitive former premier Thaksin Shinawatra, threatening fresh political turmoil. 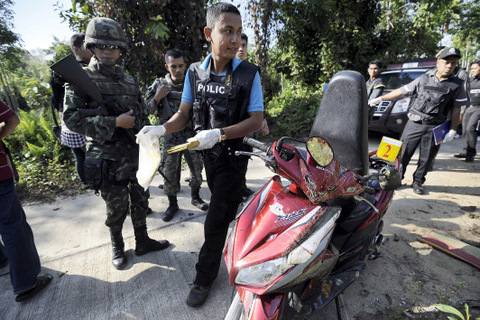 Police officers inspect the site where a Muslim religious leader and his wife were shot dead by suspected separatist militants as they were riding a motorcycle in the restive southern province of Narathiwat on Monday. 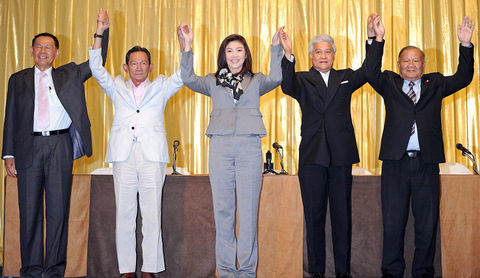 THAILAND: Prime minister-in-waiting Yingluck Shinawatra said Wednesday that she was confident that alleged campaign irregularities which are holding up her appointment would be dismissed. THAILAND: A Melbourne schoolteacher is lucky to be alive after being shot in the back of the head while on a school trip to Chiang Mai, according to The Age newspaper. 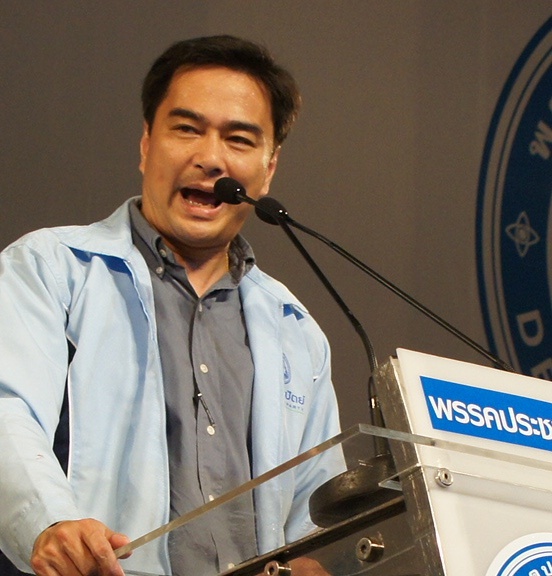 THAILAND: Outgoing Thai premier Abhisit Vejjajiva resigned as leader of his party on Monday after the Democrats’ crushing defeat in Sunday’s election. THAILAND: Pheu Thai Party - led by Yingluck Shinawatra - has won a majority of 265 seats out of 500 in the lower house, the election commission said yesterday, with all votes counted. THAILAND: Nationwide vote-buying is rampant, with the average price of a vote in the central provinces being higher than in other regions, a university survey has revealed. THAILAND: Laos has given Thai contractor CH Karnchang permission to resume work on the B105 billion (US$3.5 billion) Xayaburi hydropower project on the Mekong River, despite protests from neighbouring countries. THAILAND: Political parties are being asked to ensure the provision of an adequate pension for the elderly, according to HelpAge International in Thailand.